What are you most looking forward to about your new position? I’m looking forward to building and getting to know my team. I am excited to work with and learn from them while coordinating a successful event. Which event are you most excited to coordinate this year? I am eager to coordinate our Fallfest with a Hip Hop artist. We have an amazing Greek Theater, where the event takes place, that makes the event feel more magical with combining old and new. I hope to gain experience in coordinating an event that is open to the public. On our campus, this means much more coordinating and organizing so I hope to gain more real world experience to apply to future positions. Which performer or comedian do you think will be hot on college campuses this Fall? Why? I think The Chainsmokers will be hot on college campuses this Fall because they released a new album in the Spring and have been touring throughout the Summer and into the Fall. Their singles have also been doing well on the charts. 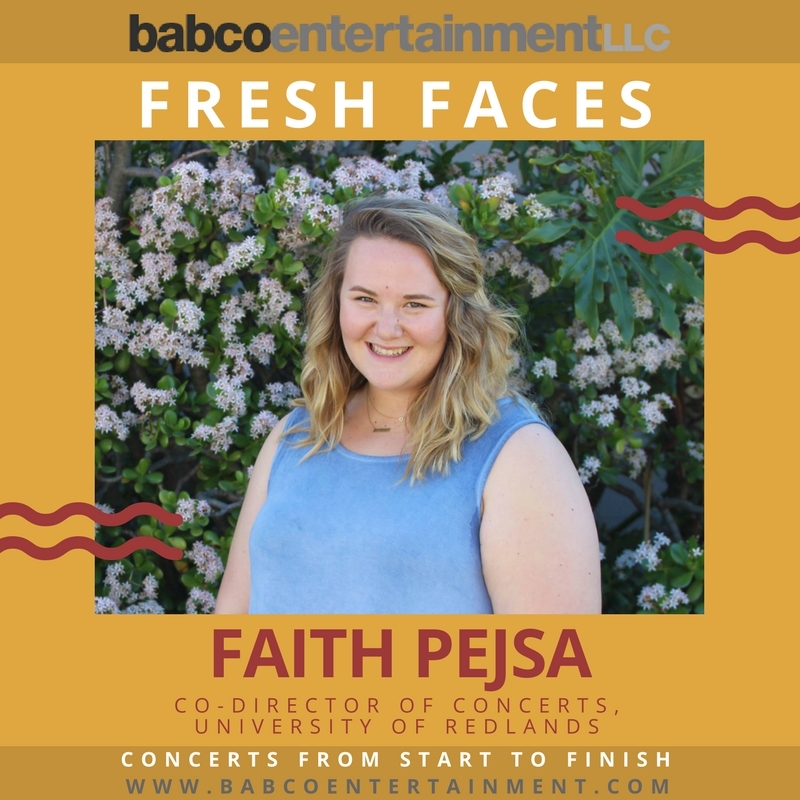 Follow @faithpejsa on Instagram to watch Fallfest unfold.